Prime Minister Mia Mottley has assured that the quality of service delivered on public transportation must improve, without compromise. 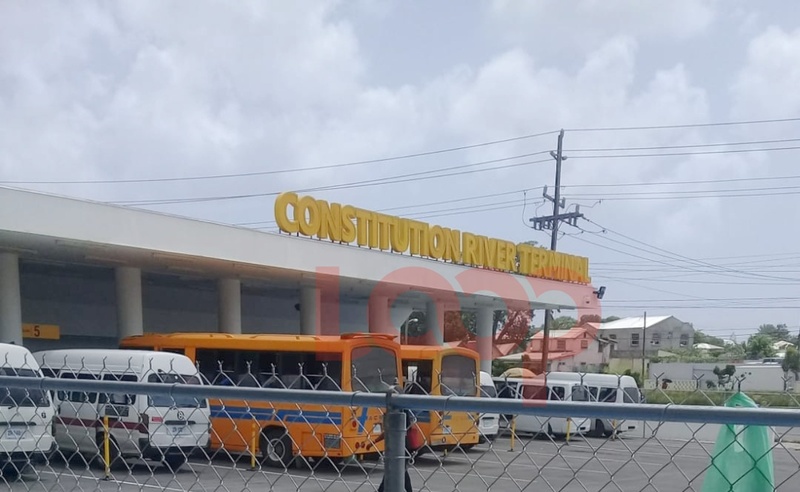 With even a Coca-Cola drink doubling in cost over the years, Prime Minister Mia Mottley has finally given in to the request of the public service vehicle (PSV) operators for a price hike. However, she is not about to make commuters pay more for bad service. 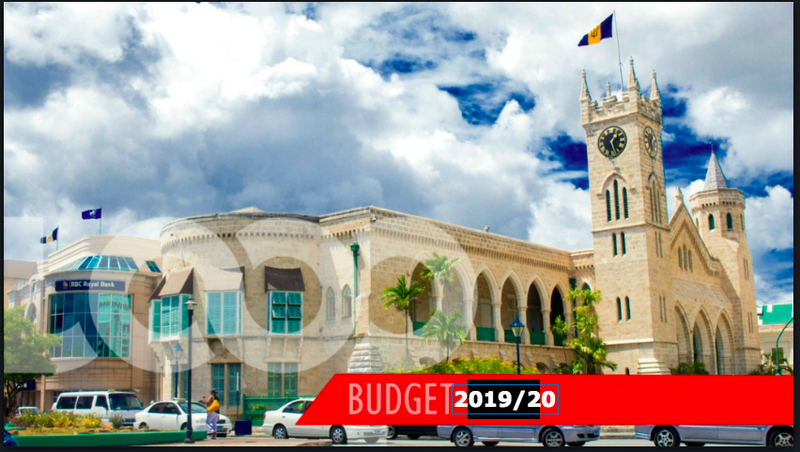 She argued that “What we cannot do is keep bus fare at $2.00.” Therefore, effective April 15, 2019, “bus fares will go to $3.50”. 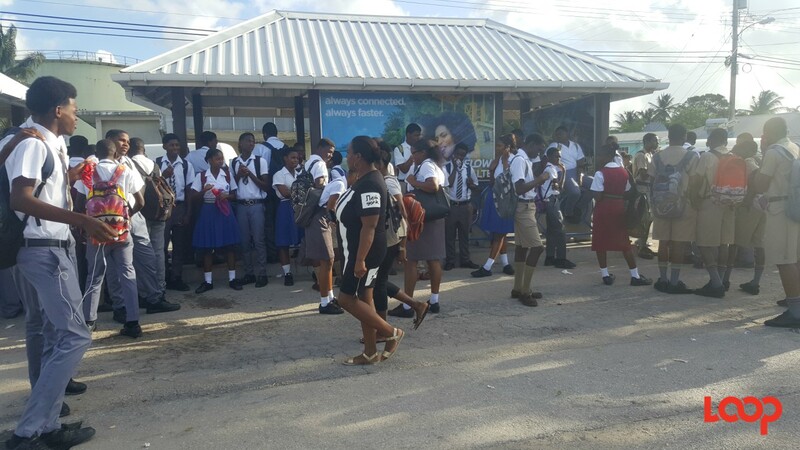 The Leader of Barbados said that she understands heavy users of public transportation will need to have discounts, which she pledged that the Transport Board will be announcing “shortly”. She spoke of weekly and monthly discount packages as well as the introduction of transfers. 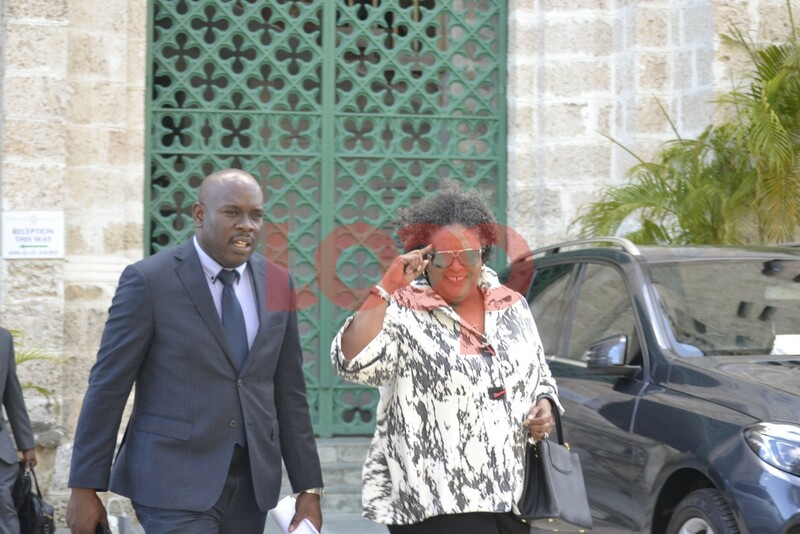 Photo caption: Prime Minister Mia Mottley took six hours to deliver her Budget 2019/2020 speech - Appropriation Bill. 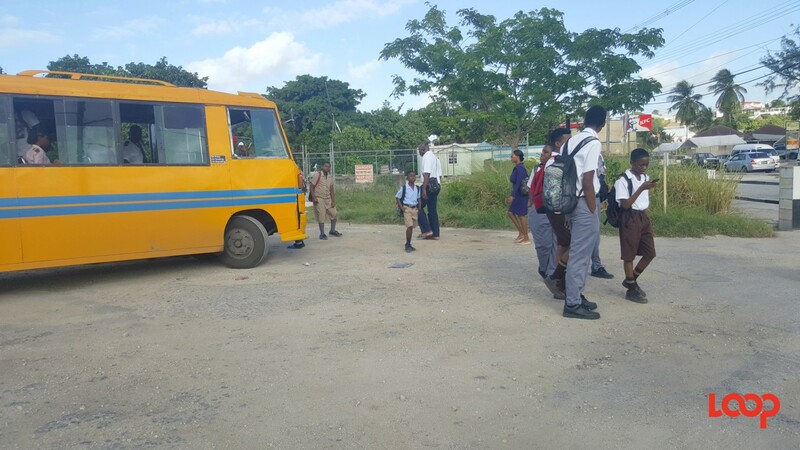 But to the parents who would be incurring this added expense, she stressed that there will not be the added cost of providing fares for their schoolchildren. 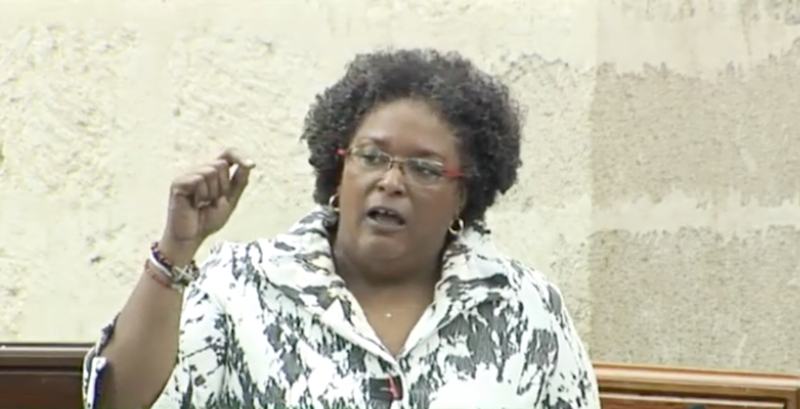 To all persons, wondering why a price hike is even necessary and how is it fair, Mottley urged that this situation is also one that is not of their own making. “The failure of the last government to purchase a single bus in over 10 years has put pressure on the Transport Board to deliver a quality, reliable and efficient public service in public transport. “The last administration effectively privatized transport. Let’s call a spade a spade. [...] They increased the number of licences from 500 to over 800 within the last five years. The fleet of the Transport Board fell from 160 to 70… The Board is such that it is earning $20 Million a year and spending $63 Million a year, requiring a subsidy at a minimum of over $40 Million." Recognising that since 1989, there has only been one increase in bus fare, that of 50 cents, "what other commodity has only increased by 50 cents in 30 years? Not even a Coca-Cola that cost $1 in 1990, 1991 now costs $3.50 or $4.00." She said the situation created is “untenable” because "diesel has gone up, insurance gone up, tyres gone up, wages gone up, all kind of items gone up" and the government cannot afford to continue to pay that $43 Million to $45 Million to subsidise the Transport Board anymore.